Remember that fancy hot dog you had at Coachella that one time? Same. 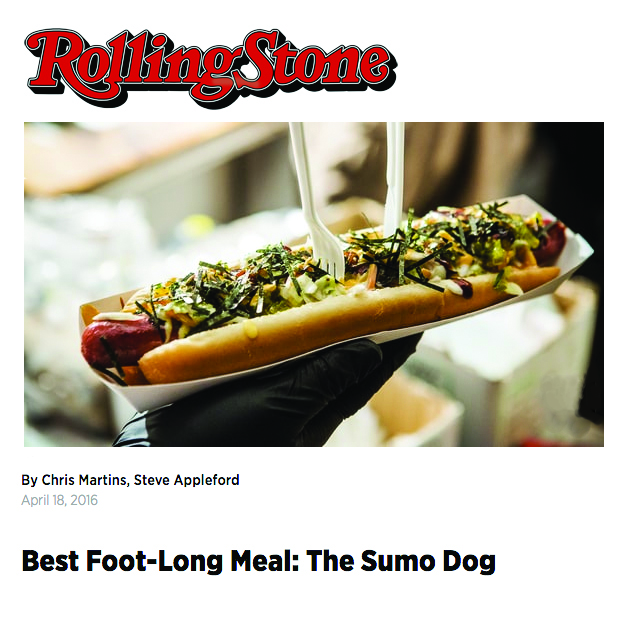 Festival pop-up Sumo Dog brought its Palm Springs vibes permanently to Koreatown with the opening of this small storefront in early 2017. 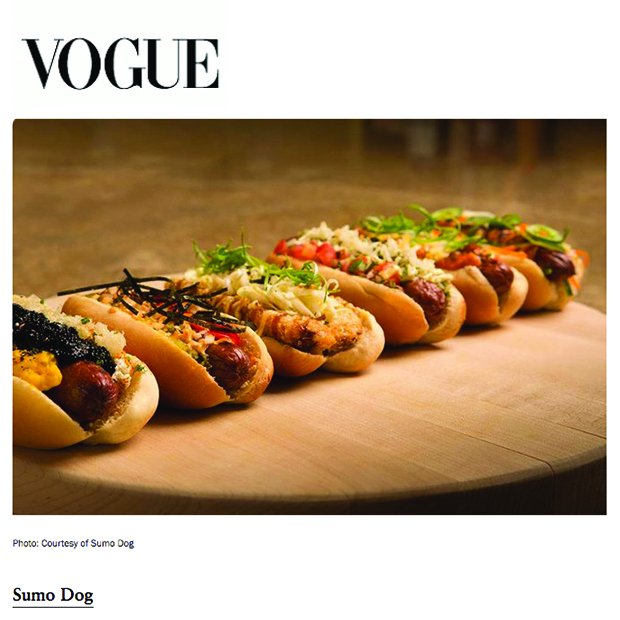 Hot dogs with a Japanese bent are the focus, like the namesake Sumo Dog, a sensory overload topped with pickled peppers, wasabi relish, spicy mayo, teriyaki sauce, furikake, and seaweed. Get it with a side of sushi rice tater tots and top it off with soy milk soft-serve.